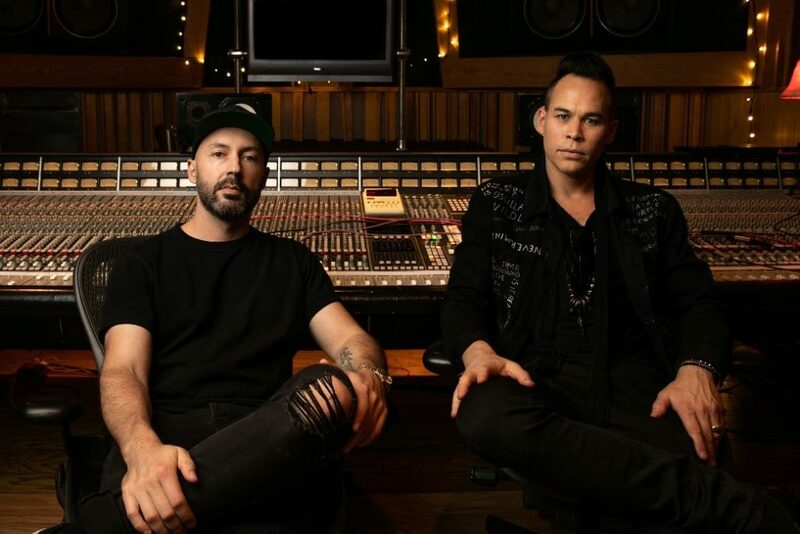 Multi award winning producer M-Phazes teams up with Empire Of The Sun/DREAMS front man Luke Steele to release the emotive, summer infused track, ‘When We Were Young’through Sony Music Entertainment Australia today. 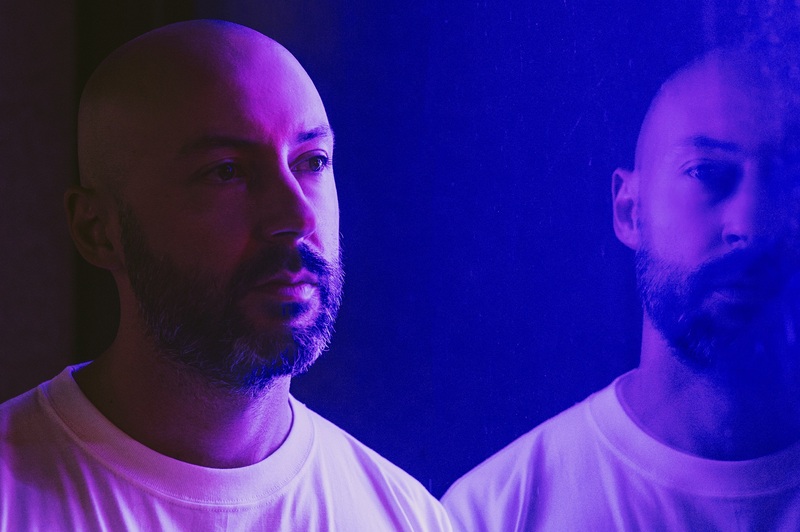 ‘When We Were Young’ is the third release to come from M-Phazes this year following on from ‘Bad Behaviour’ (featuring DanielJohns) and ‘Heavy’ (featuring Josh Hardy). These are the first of many tracks to come from M-Phazes’s upcoming new project featuring a line-up of new and exciting collaborations and guest vocalists yet to be announced. M-Phazes (aka Mark Landon) has been in LA for more than a year now, having waited for just the right moment to take his global sound to an even bigger stage. And while it’s easy to get sidetracked by his growing and diverse list of star-studded credits – Eminem, Lupe Fiasco, Kimbra, Amy Shark, Pharoahe Monch, Talib Kweli, even Madonna – his latest project sees him step into the spotlight as an artist in his own right once again.